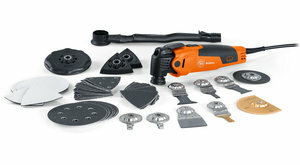 FEIN MultiMaster - FEIN Industrial Power Tools U.K. Ltd. The FEIN MultiMaster has proven itself in millions of cases worldwide over almost 50 years and satisfies the most demanding of requirements. It is equipped with everything needed to make everyday tough jobs that little bit easier, safer and better. It also offers superlative quality, load handling and service life. Thanks to its innovative anti-vibration technology, it is smoother running, more powerful and quieter than its predecessor and gives you access to the entire range of Starlock and StarlockPlus accessories. 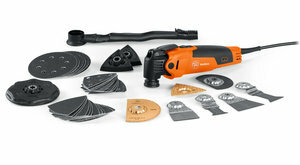 This is the FEIN MultiMaster, the no. 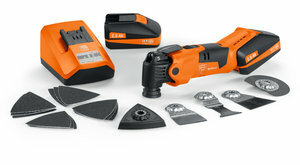 1 among oscillating power tools for interior construction and renovation. * Suited to Starlock and StarlockPlus accessories. Work flush with the surface. 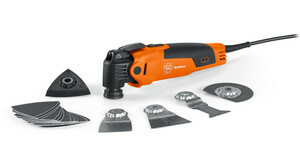 Only FEIN genuine accessories allow you to optimally exploit the versatility and capacity of the FEIN MultiMaster, Multitalent, SuperCut. Starlock: the new tool mounting standard for oscillating power tools. Sometimes it’s the details that count. This is certainly true for Starlock, the new innovative tool mounting. It makes tool changes possible in just 3 seconds. At the same time, it guarantees a perfect fit for accessories and therefore maximum power transmission. This results in even more work progress in every application. 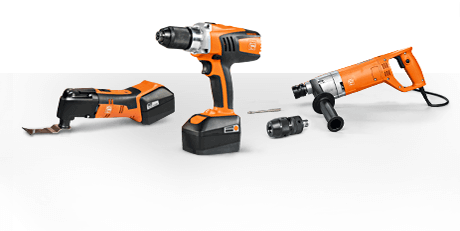 3 performance classes for reliable protection of power tools against overload and damage. 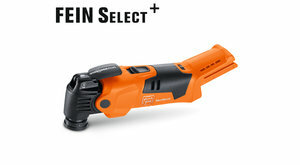 Bosch, Makita, Ridgid, Milwaukee and many more. Which accessory fits your machine? Test compatibility and find your perfect matching accessory for your oscillator.